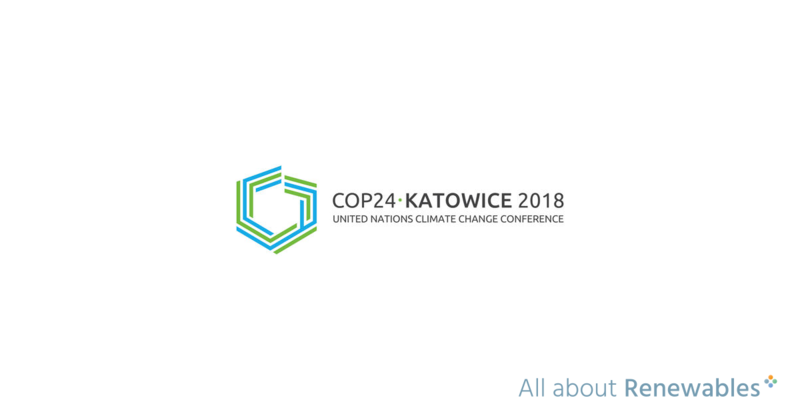 #COP24 in Katowice has been in full flow for a few days now but began slightly left-of-centre for a climate change centred event. Controversially, the summit is sponsored by one of the major Polish coal companies, causing some friction with Friends of the Earth – “raises the middle finger to the climate”. Once all the fingers were lowered there have been some notable speeches by some familiar names – António Guterres – UN secretary general, Sir David Attenborough and Arnold Schwarzenegger to name a few. Speakers are addressing delegates from almost 200 countries from around the globe, all looking to help change. The newest innovation at the summit is the inclusion of ‘The People’s Seat’ in an effort to put people in front of the leaders at the fore of Climate Change policy, the decision makers. To kick off the initiative was an address to the delegates by Sir David Atttenborough. Sir David spoke of the threat Climate Change posed to our world, the speed at which we need to act to save civilisation as we know it. A short version shown below. You can follow the People’s Seat on social media using the #TakeYourSeat hashtag. Another cool and interesting initiative highlighted in Sir David’s speech is the ACTNOW.BOT (http://www.un.org/en/climatechange/take-action.shtml). A bot, linked to Facebook messenger, that suggests everyday things you can do to help the environment. For example take public transport or eat less meat. It will also track all the individual actions around the world, encouraging you to share yours and in turn hopefully encouraging others to do the same. Every small action helps and if you multiply it by millions it can make a huge difference. Tell people what you are doing to help and it may spark an idea or start someone on the same path. Arnold Schwarzenegger took a different more positive direction during his address. He noted the intentions of the US to pull out of the Paris 2015 agreement (to take place a few days after the next US election… so it may never happen if there’s a change), but highlighted the most important people are ‘THE PEOPLE’. He pointed out the majority of the States across the US are pro climate action and you can follow it all the way down the chain to cities. This is where the real decisions are made in regards to CO2 and energy reforms. There was also a call to get the people around the world involved, reduce the gap between the leaders and the people at a more grass roots level. Communication and real stories are powerful. Watch an abridged version of his speech and an interview below. The early consensus seems positive. We can do it. We kind of have to.